What are some qualities that will help you with language study? Do you have to be a language nerd? Should you aspire for perfection? 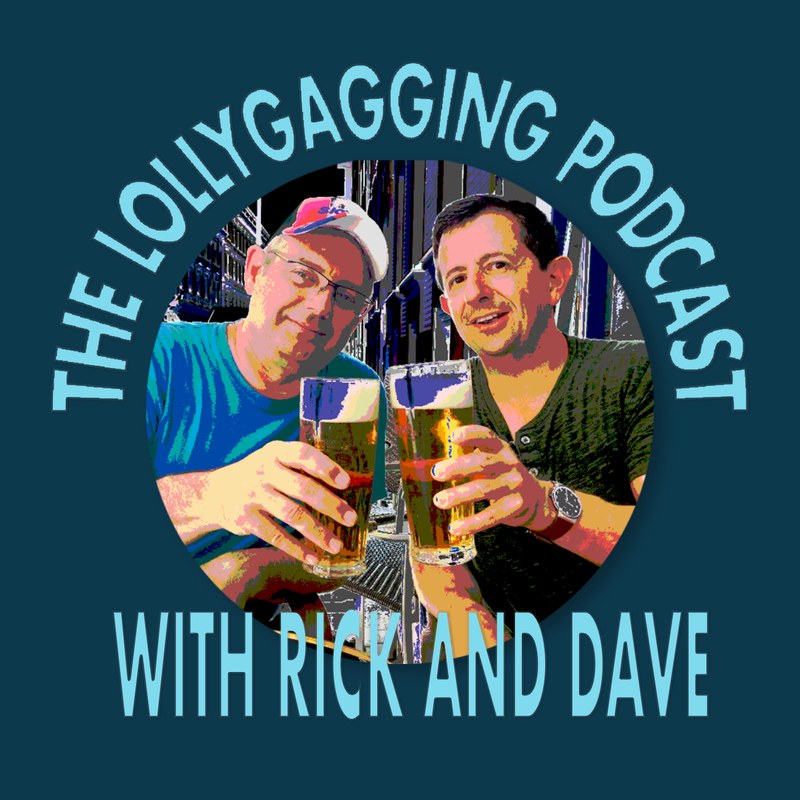 What do Rick and Dave think are helpful traits for language learning? If you answered “yes, I can!” to any of these questions, go back and read them again because your answer makes no sense. 00:48 What qualities do you need in order to be a successful language learner? 00:58 Do you have to be a nerd to learn a language? 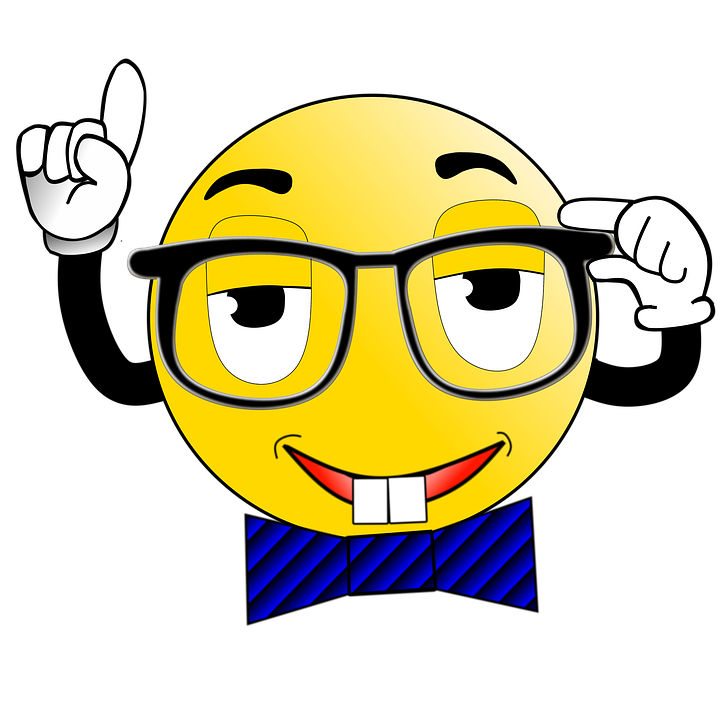 Language Learners’ Forum – Sign up and meet other language nerds!